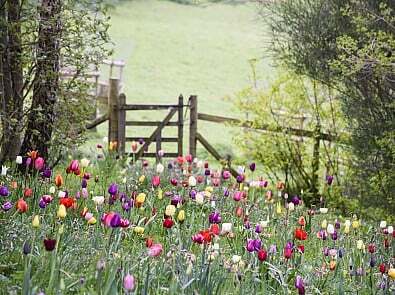 Open the garden gate to wellbeing, our Gardens and Health Week campaign, reveals how garden visiting is a great way to escape the pressures of daily life and feel calmer. We spoke to Emily Hodge, health psychology specialist, coach and therapist, to find out why garden visiting is good for mental wellbeing, and for some tips on making the most of your visit. Why is garden visiting good for mental wellbeing? With our worlds often full to the brim, whether from families, work or commitments, it’s important to take care of our mental wellbeing. 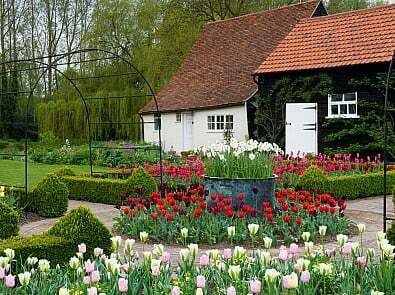 Garden visiting is great because it actually offers many ways to do this in one activity. Taking time out, being outside, connecting with nature and other people, being present and mindful, and learning about the space you’re in, are all part of visiting a garden – and are recommended ways to build resilience, re-charge your batteries and feel happier. The impact of nature also shouldn’t be underestimated – the long lasting effects of being in gardens and open spaces are evident in bio-markers and people’s ‘green moments’, which is a state of healing for our bodies and mind. When we are in nature, we often report feeling calmer, more present and happier, and our bodies represent this too by our heart rate and blood pressure. Even something as small as a pot plant has been shown to have an impact on our bio markers and ‘green moments’, so imagine what regular garden visits can do in this area. 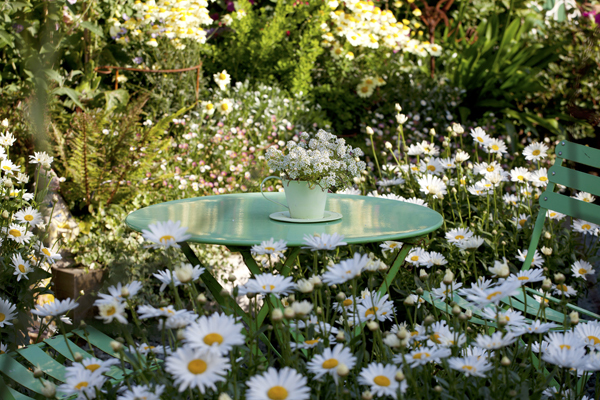 How can you make the most of your garden visit? Learning new things is all part of maintaining a positive mental wellbeing and there is plenty to discover in a garden. Garden owners are more than happy to talk about their passion for gardening, so do ask any questions about their plants and flowers or where the inspiration for their garden comes from – or simply talk gardens with a fellow enthusiast! Life can be incredibly busy and we often rush from activity to activity to get everything done. Make a conscious decision to give yourself some time out by scheduling in a couple of hours for your visit. Take it at a leisurely pace and don’t forget to make the most of the tea and homemade cake on offer! Why not schedule your visit with space around it too, so that when you leave or are back at home, you’re able to enjoy the effects without rushing to your next appointment? Taking deep, slow breaths when you’re surrounded by trees and plants is incredibly restorative – doing so will enhance your oxygen intake, boost your immune system and provide hormones that lead to more positive feelings. To really feel the benefits of being outdoors, set an incentive when you visit a garden to try counting your breath in for 4 seconds and out for 4 seconds at every new plant you see. Garden visiting is an ideal opportunity to practise mindfulness and be in the present moment by using our senses. Take a moment to breathe in the air and see what you can smell. Close your eyes and listen to the noises of the garden. Touch the bark of trees and the leaves of plants, and notice the difference in texture. Focus on the array of colours you can see, and spend time really tasting your cup of tea and slice of cake. Taking time to be present has benefits on our state of mind, which last longer than just in that moment. Set a timer to sit and just be for a few minutes, or even longer. This might be hard to begin with but you may even come to enjoy allowing yourself to do nothing. This can even encourage creativity or new ways of thinking about existing issues. All this from a simple garden. 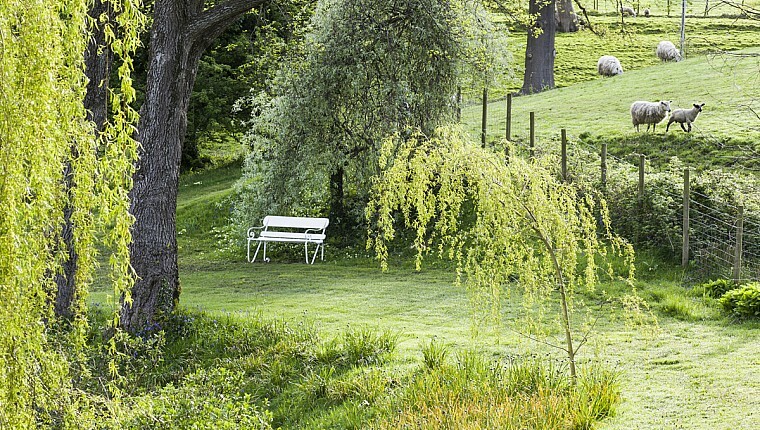 How can you benefit from a relaxing garden visit long after you’ve left? 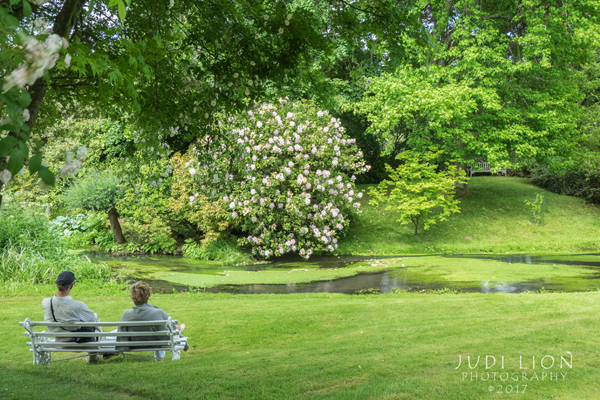 You’re likely to be relaxed after a wander around a beautiful garden but life will inevitably get stressful at some point, and anchoring is a practical way to recreate this state of calm. 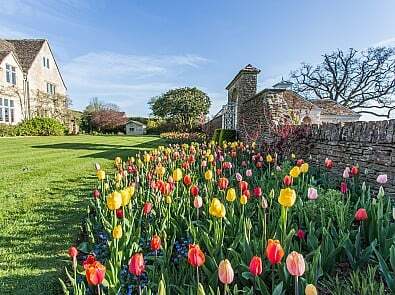 When you’re in a garden, look at a scene or landscape you find peaceful or particularly pleasing and make it bold, bright and almost bigger in your mind. As you’re looking at it, create an ‘anchor’ that involves touch, such as a light pinch on your arm, pressing your thumb and forefinger together or making a fist. Continuing to hold the bolder and brighter scene in your mind, create your ‘anchor’ on and off for a few minutes. As you walk away, stop and use your ‘anchor’ once more and conjure up the image you wanted to remember. Then, long after you’ve left the garden and you’re in a position where you want to feel relaxed, use your ‘anchor’ technique and the image you wanted to hold onto should emerge quickly like a strong memory. 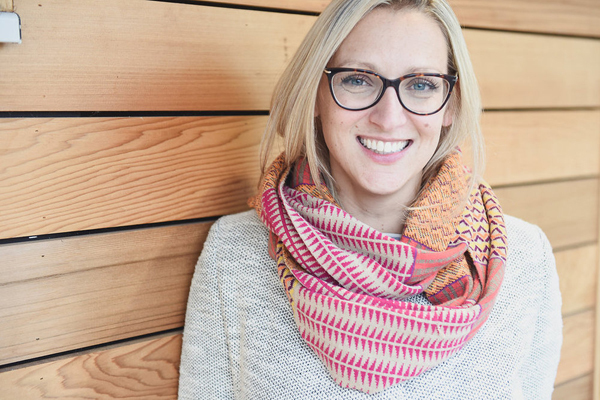 Emily Hodge is a health psychology specialist, coach and therapist who supports people’s health and welbeing. She offers support to lead a more gentle life so you can move from overwhelm, pressure and stress to calm, focus and success on your terms. For more details about her work, visit her website.